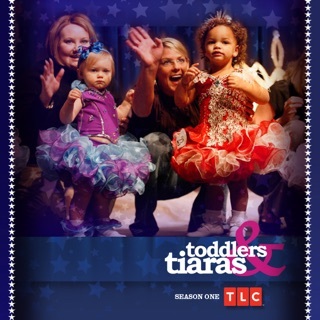 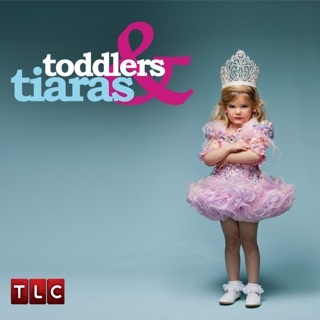 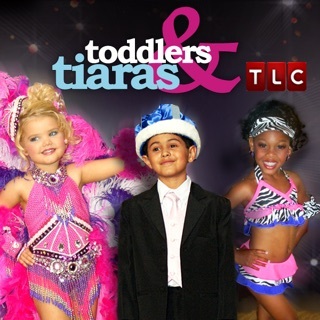 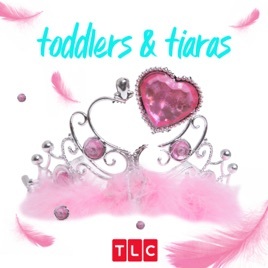 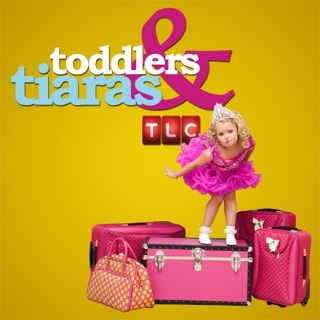 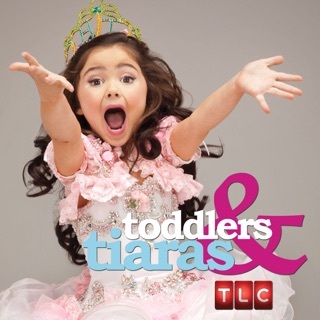 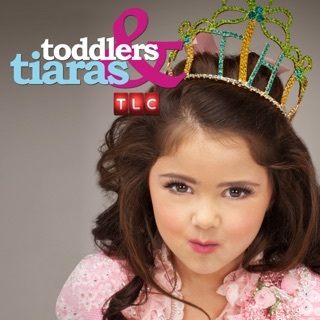 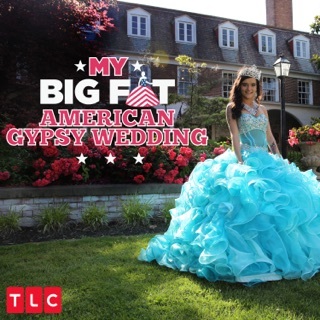 Toddlers & Tiaras is back with even more glitter, glamour and drama than ever before. 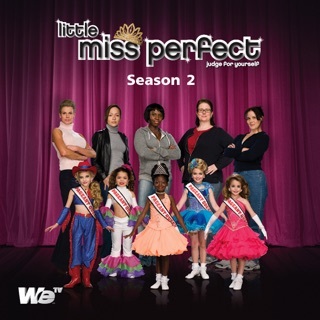 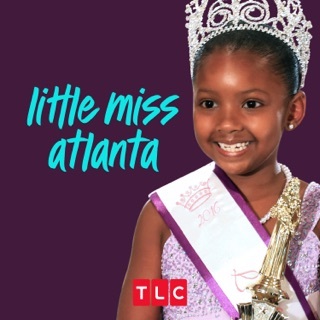 This new supersized season revisits the cutthroat world of child beauty pageants. 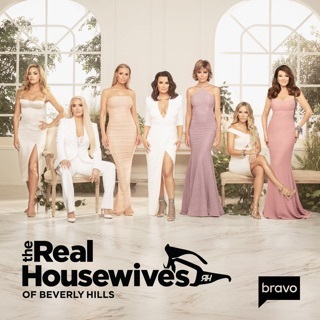 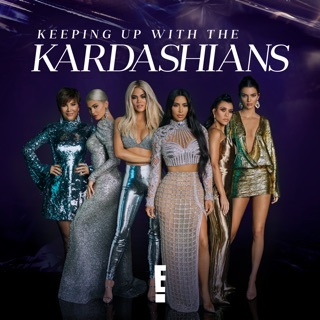 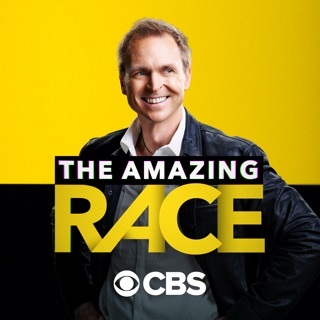 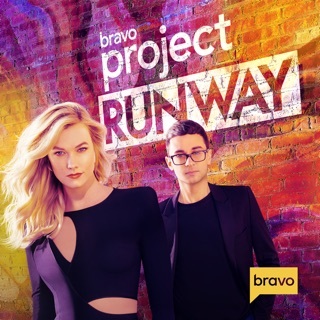 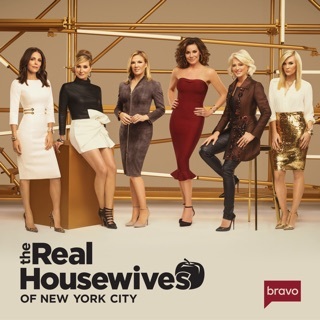 From luxurious beauty treatments and private jets to relaxation exercises and acting classes, the stakes are higher for these young competitors and their fierce mothers who will do whatever it takes to win.